Nash Partnership is hosting a series of workshops to support our work on developing a strategy for the town centres in Blaenau Gwent. 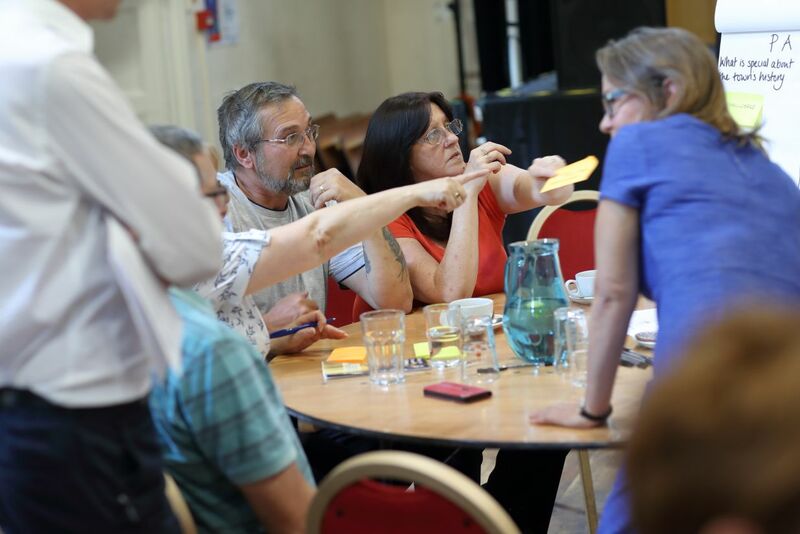 An important part of our approach is to involve people in each of the towns to share information and generate discussion so that we can work together on enhancing the roles of the centres as focal points for the community. We would like to invite local businesses, organisations and other members of the community to attend and share their views and ideas in their local area. Please let us know if you are planning to attend so that we can manage space and catering by emailing towncentres@nashpartnership.com or calling 0117 332 7560.